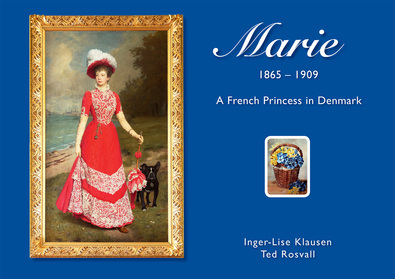 An unusual Princess, Marie of Orléans married into the Danish Royal Family and became the sister-in-law of Europe. Her husband, Prince Valdemar, was the brother of Queen Alexandra of England, Empress Maria Feodorovna (Dagmar) of Russia, King Frederik VIII of Denmark, King Georg I of Greece and of Thyra, would-be Queen of Hanover. Unique pictures of an almost forgotten Princess and an interesting text, which involves a lot of Danish, European and Asian history. The short life of a gifted, impulsive and independent Princess.